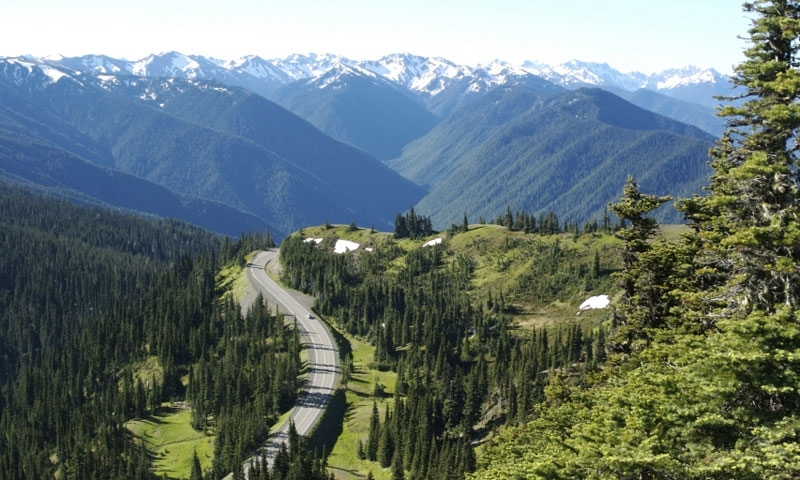 The 922,000-acre Olympic National Park includes surprises at every corner! Consult Olympic National Park information and maps for specifics and head to crystal clear alpine lakes and flowering meadows, tall majestic peaks, swift flowing rivers, picturesque waterfalls, hot springs, and rainforest ecosystems as you circle the park and check out all it has to offer. Find Ranger Programs, Visitor Centers, Rules and Regulations, and Seasons here.